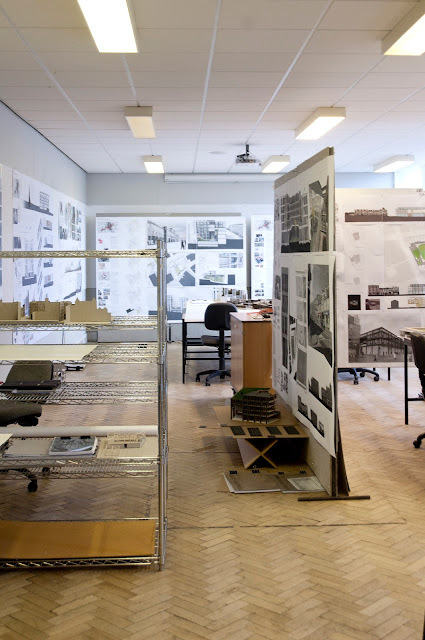 Continuing with tradition (or insanity), here's a fairly comprehensive list of art, design and architecture degree shows happening across Scotland this summer. If you're spending the summer down south like me, here's a list of London Degree Shows, while Irish readers stay tuned: your shows are coming soon. If your show isn't here, then tell me via email or Twitter and I'll gladly include it. Enjoy! 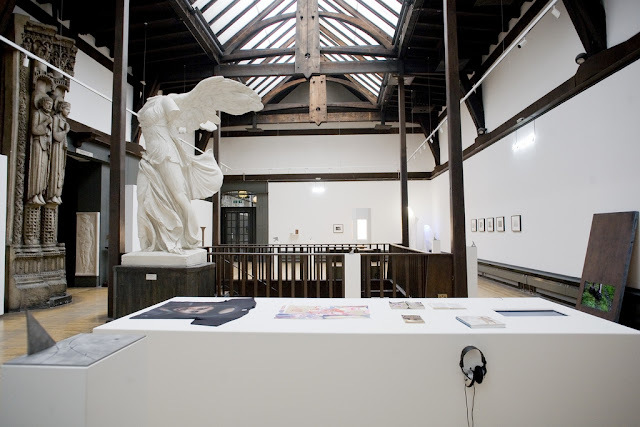 Due to loss of work during the Glasgow School of Art fire, Fine Art students will exhibit a series of digital prints, also published in a catalogue, while Design and Architecture students will exhibit as planned.